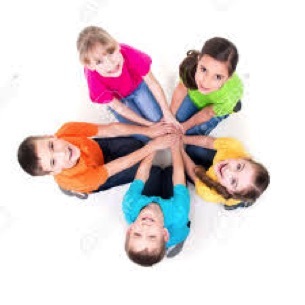 UniKids is founded on solid principles of professionalism, respect, and loving care. We only employ educational professionals who enjoy working with children, respect every child as a person, and do their best to encourage and inspire every one of our children, to make them happy with and proud of their achievements. We are committed to live up to these high standards, as nothing short of these standards is acceptable to us, to the parents, and most importantly, to the children. Aside from formal qualifications, we evaluate our staff the same way our children do. Children don't judge people by certificates and diplomas, they are amazingly sensitive to a loving and caring personality or lack thereof. We strongly believe this is one of the most important qualifications of any teacher or assistant, and that's exactly what we expect from all of our employees. UniKids is located at 3854 Hylan Boulevard, the place that has been a second home for children of Staten Island for over 16 years. However, at UniKids we aim to provide even more for your child through an immersive, comprehensive, and enjoyable learning curriculum. We offer advanced development programs as well as enriched extracurricular activities such as dance, vocal, music, guitar, Broadway-style musical, computer literacy, and yoga. Our programs promote hands on learning, which is both enjoyable and effective. Currently, we offer classes and after-school programs for children from two years old up to 6 years old. However, our extracurricular programs are not limited by age. We are parents too, so we understand that developing minds and bodies also develop quite an appetite, and thus we offer 3 hot meals daily. Furthermore, we stay open from 7:00 am to 7:00 pm Monday to Friday to accommodate packed schedules. 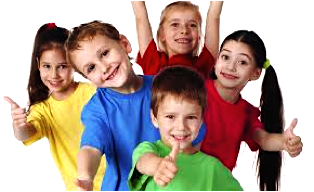 To make it even more convenient for busy parents, we offer transportation for your child to and from our facility. Let our friendly, highly trained and caring personnel take part in your child's educational journey. We look forward to introducing your child to our pre-school community and working with you to ensure that this is a wonderful and memorable year in his or her life.